Nancy agreed to work with Aquila Media Productions to bring her theories and experiences to the public through a series of publications. We began with Understanding Your Life through Awareness in the fall of 2008. 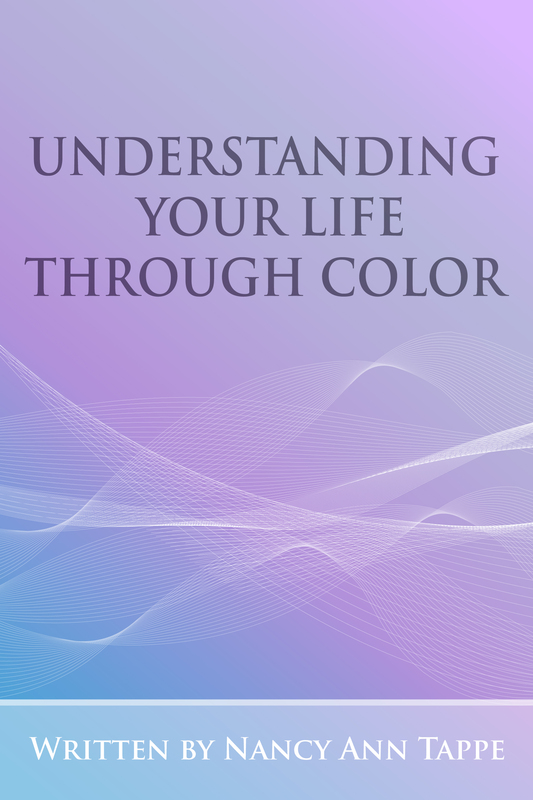 Due to popular demand, we then released Understanding Your Life through Color, 2nd edition in January 2009. A few months later her unusual theory about the car and its use as a personal early warning system was released as Get the Message: What Your Car Is Trying to Tell You. Nancy's new book Indigos: The Quiet Storm is NOW available for purchase. Get your copy in either soft cover or Kindle versions at ﻿Amazon.com﻿ or ﻿BarnesandNoble.com.﻿ It is also available for ipad or other Apple devices through the Kindle app. For our global friends, Indigos is available at ﻿Amazon.eu. and is now available in India. 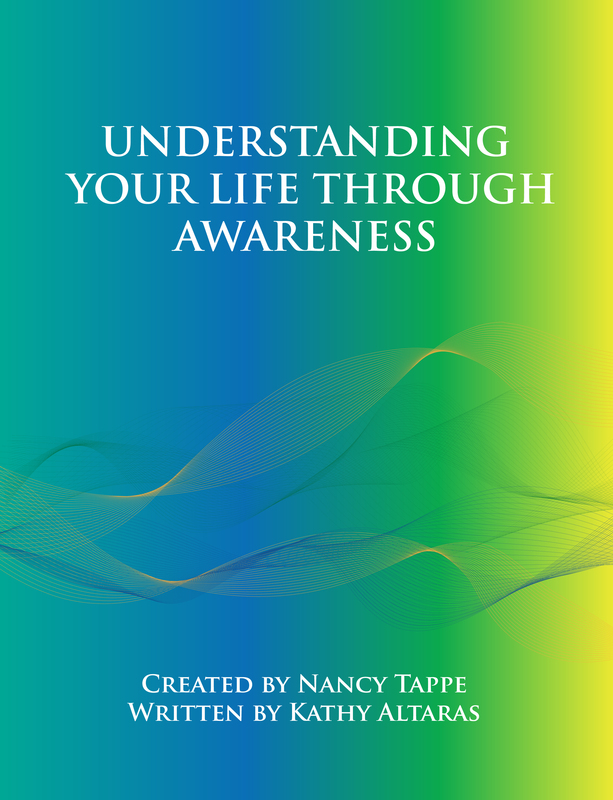 Nancy's lifelong teaching theme was that of awareness. She continually taught that the world around us is filled with a variety of mechanisms to assist us in understanding our own life and thoughts.This book presents ten of Nancy's class and workshop topics: life colors, eternal patterns, countries and their colors, the relationship between your car and your body, working with dreams, the computer and your social world, the use of color in one's wardrobe, the Indigo life color, and new realms of consciousness for meditation and healing. Click on the book cover to go directly to Nancy's store where you can place an order for this exciting and informative book. If Nancy's lifelong teaching theme was awareness, her lifelong passion was color. By popular demand we have brought her 1986 book back to life in this new second edition. Inside the reader will find out about Nancy's background and training, her scientific approach to color, and explanations of each life color. Click on the book cover to go directly to Nancy's store where you can place an order today. Start your motors and rev up your engines. Your car is talking to you! Get the Message brings you an entirely new perspective on how you view yourself on the highway of life. Have you replaced a battery lately or bought new brakes? Have you been involved in a fender bender? Wasn’t your first reaction “why me” or “why now”? 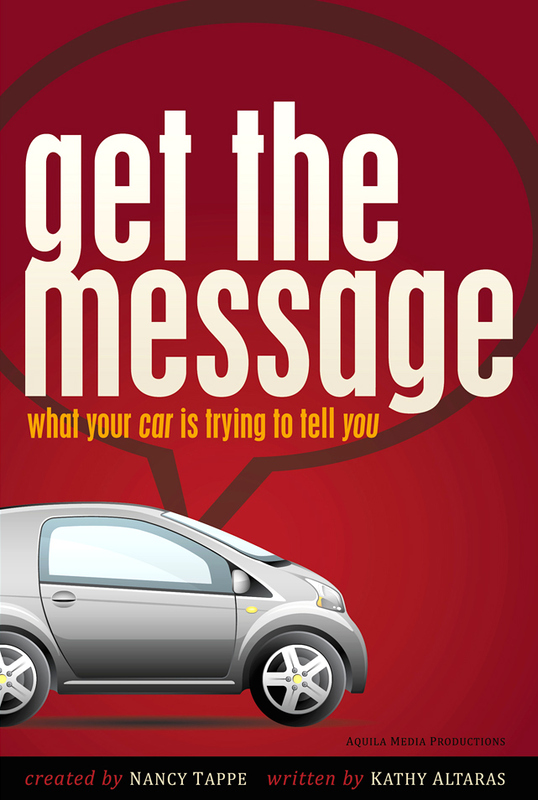 Get the Message presents an innovative and insightful look at your life and health through the everyday occurrences that your car mirrors back to you. So buckle up your seat belt, sit back, and investigate your own personal warning system that cycles through your car, your dreams, your body, and your life. Geek, Sagittarius, liberal or conservative, dyslexic, jock -- these are labels which define and identify us. They give us a place to belong and a way to relate to those who like the same things we do. Being labeled by others can lead us toward success or failure. In the 1970's Nancy Tappe identified a new group of children being born as Indigo, a term which has rapidly spread around the world ever since. Nancy spoke out for these remarkable individuals who are bringing the winds of change to every level of society and culture. Who are Indigos? What are they like today, nearly 40 years later? Indigos are globalizing the planet. Their consciousness is accelerating the demise of outworn institutions and is bringing about the so-called "Twitter revolutions" in political regimes such as those in Egypt and Libya. How has that happened? What are they doing? How are they doing it? 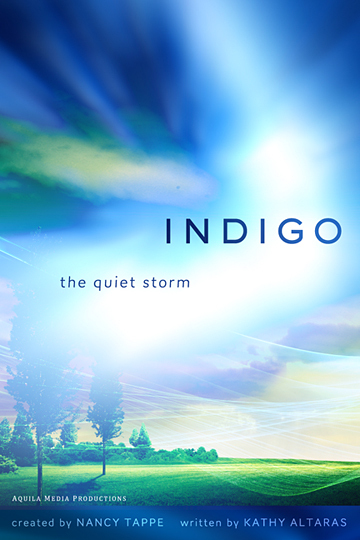 What is it like to be Indigo? What has it been like to watch them grow and develop? Indigo: The Quiet Storm is the crowning achievement of Nancy Tappe's work with human existence and how it plays out in the individual personality. Her legacy for tomorrow clarifies the label she began 40 years ago and promises an explanation of the Indigo mindset and potential.